Dr. Bhandari currently serves as Professor and Academic Head of the Division of Orthopaedic Surgery at McMaster University. 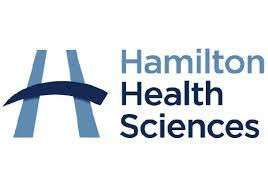 He also holds a Canada Research Chair in Evidence-Based Orthopaedic Surgery. He serves as Associate Chair, Research for the Department of Surgery and holds a unique distinction of ‘University Scholar’ at McMaster University. His research focuses upon improving the lives of individuals experiencing trauma. Dr. Bhandari completed his medical training at the University of Toronto and his orthopaedic surgery training at McMaster University. He travelled to Minneapolis for additional subspecialty training in trauma surgery as well as Los Angeles to gain experience in pelvic and acetabular fracture surgery. 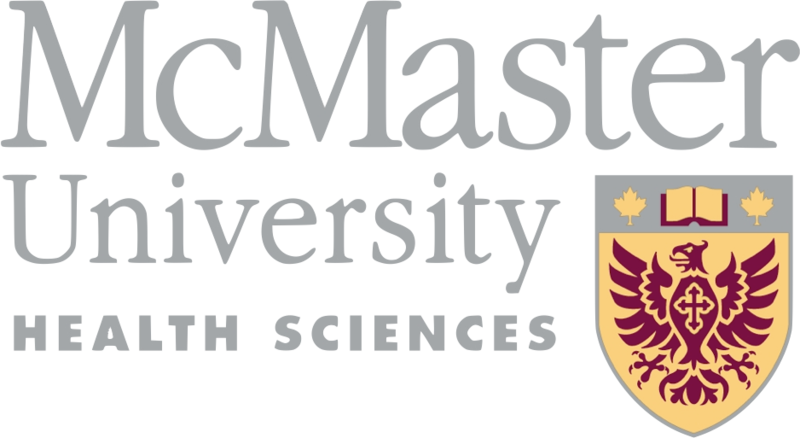 Dr. Bhandari also completed his Master’s Degree in Clinical Epidemiology and Biostatistics from McMaster University and a PhD Degree from Goteborg University (Sweden). Dr. Bhandari is recognized a global leader in evidence-based surgery and orthopaedic research receiving the fields highest awards including the Royal College of Physicians and Surgeons Medal, the Edouard Samson Award, and the Kappa Delta Award. He has been acknowledged among the top 10 most cited orthopaedic fracture surgeons in the world. To this end, Dr. Bhandari has published extensively and has lead edited several of his field’s major research textbooks, including “Evidence-Based Medicine (Wiley Publishers). Dr. Bhandari’s commitment to evidence-based practice, high quality globally relevant research and translation of evidence to patient care has garnered him induction into the Province of Ontario’s highest civilian honor: The Order of Ontario. He also has been awarded the Canadian Orthopaedic Association’s Award of Merit, and McMaster University’s Distiguished Alumni Award, the College of Physicians and Surgeons of Ontario’s Council Award for Outstanding Achievement, and the Attorney General’s Victim Services Award. Dr. Bhandari’s research interests include the design and conduct of large trials and observational studies. Recent studies include FLOW, FAITH, HEALTH, TRUST, PRAISE and INORMUS. Khan M, Bedi A, Fu F, Karlsson J, Ayeni OR, Bhandari M. New perspectives onfemoroacetabular impingement syndrome. Nat Rev Rheumatol. 2016 May;12(5):303-10. Hip Fracture Accelerated Surgical Treatment and Care Track (HIP ATTACK) Investigators. Accelerated care versus standard care among patients with hip fracture: the HIP ATTACK pilot trial. CMAJ. 2014 Jan 7;186(1):E52-60. Khan M, Evaniew N, Bedi A, Ayeni OR, Bhandari M. Arthroscopic surgery for degenerative tears of the meniscus: a systematic review and meta-analysis. CMAJ. 2014 Oct 7;186(14):1057-64. Foote CJ, Mundi R, Sancheti P, Gopalan H, Kotwal P, Shetty V, Dhillon M,Devereaux P, Thabane L, Aleem I, Ivers RQ, Bhandari M; INORMUS Investigators. Musculoskeletal trauma and all-cause mortality in India: a multicenter prospective cohort study. Lancet. 2015 Apr 27;385 Suppl 2:S30. PRAISE Investigators, Sprague S, Bhandari M, Della Rocca GJ, Goslings JC,Poolman RW, Madden K, Simunovic N, Dosanjh S, Schemitsch EH. Prevalence of abuse and intimate partner violence surgical evaluation (PRAISE) in orthopaedic fracture clinics: a multinational prevalence study. Lancet. 2013 382(9895):866-76. Balogh ZJ, Reumann MK, Gruen RL, Mayer-Kuckuk P, Schuetz MA, Harris IA, Gabbe BJ, Bhandari M. Advances and future directions for management of trauma patients with musculoskeletal injuries. Lancet. 2012 Sep 22;380(9847):1109-19. Click here to find Dr Bhandari's Faculty listing.